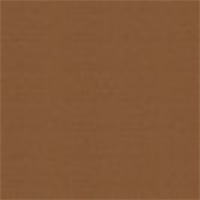 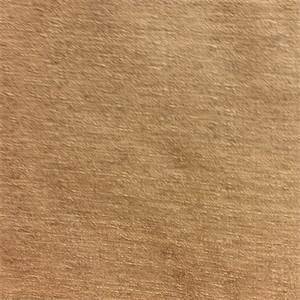 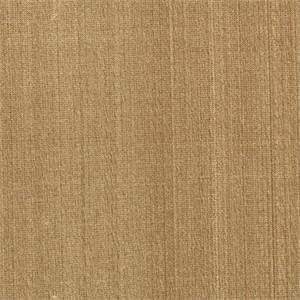 Milano Cedar Solid Brown Faux Silk Fabric This is a solid medium brown faux silk drapery fabric, suitable for any decor in the home or office. 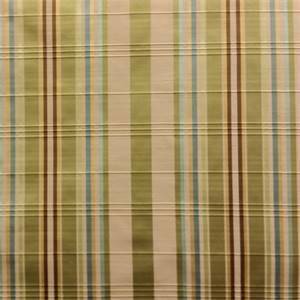 Perfect for pillows, bedding and drapes. 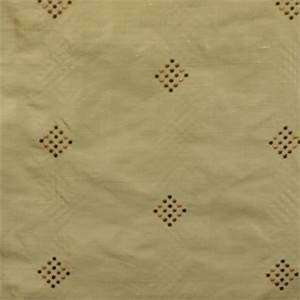 Regal Square Spa Blue Faux Silk Fabric Regal Square Spa is a faux silk fabric with a square polka dot design in spa blue. 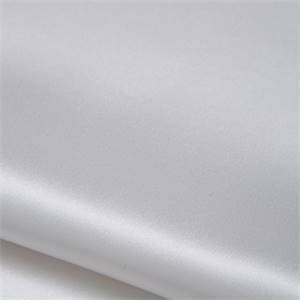 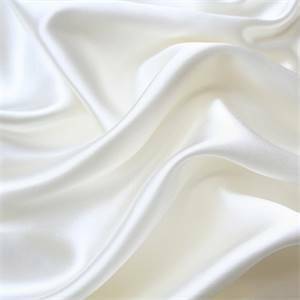 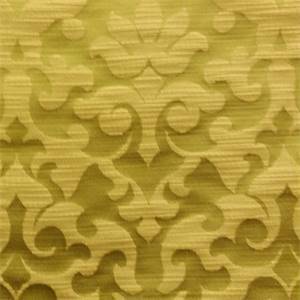 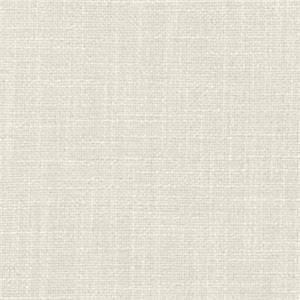 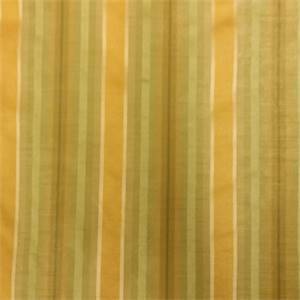 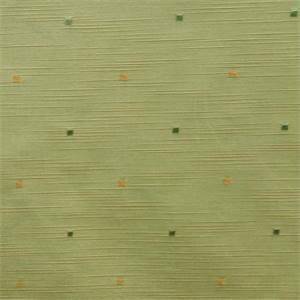 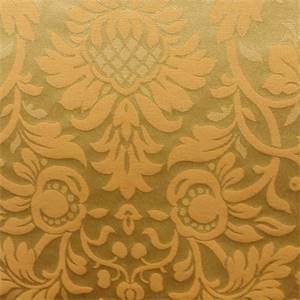 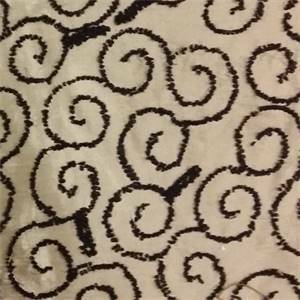 This fabric is ideal as drapery, curtain or valence fabric. 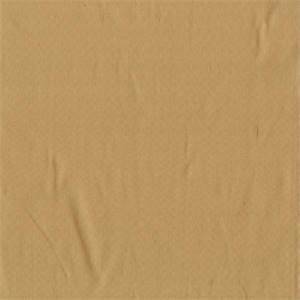 Suitable for many home decorating applications. 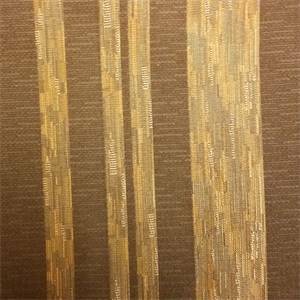 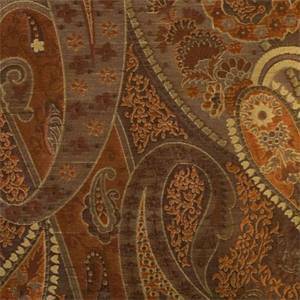 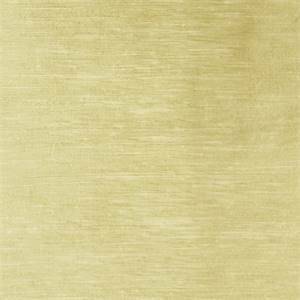 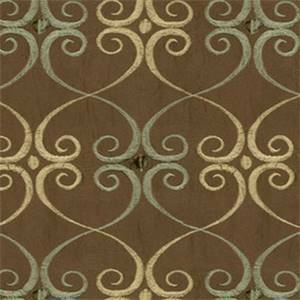 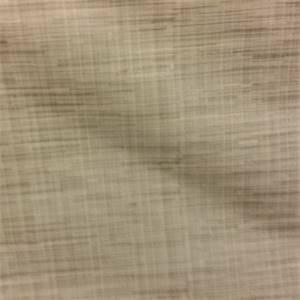 Mumbai Tiki Brown Textured Faux Silk Drapery Fabric This is a beautiful brownish grey textured faux silk drapery fabric. 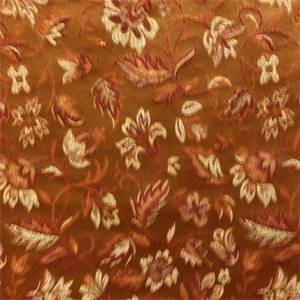 This fabric is perfect for any home decorating project.